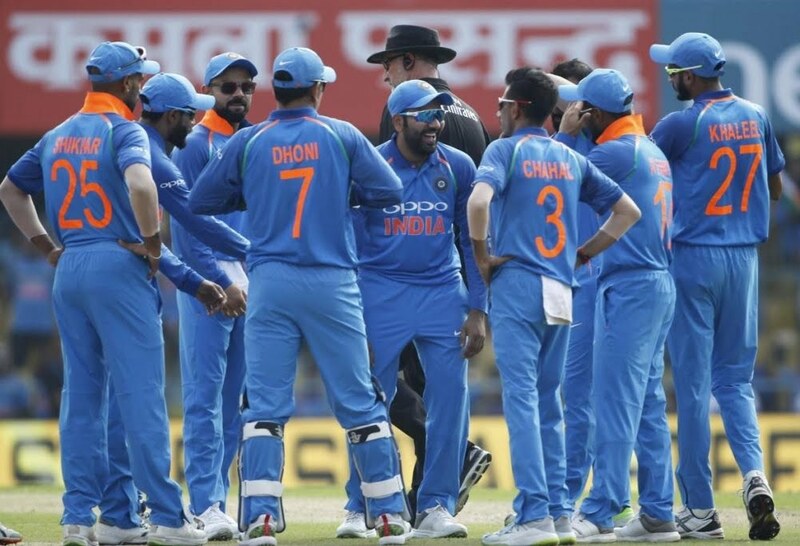 Leading the series by the 2-1 margin, India is the safe position before the fifth and final ODI of the series against Windies at Greenfield International Stadium (Thiruvananthapuram) that will begin on Thursday (November 1) at 13:30 IST. While India can’t lose the series, it will be a must-win game for the visitors’ Windies to save this series. The Greenfield International Stadium is going to organise its first ever ODI match. Before this game, the venue has only organised a T20I that was between India and New Zealand on November 7, 2017, which India won by 6 runs in the rain-affected match. The top-order batsmen are in dangerous form. Rohit Sharma, Virat Kohli and Ambati Rayudu – they all have utilised their opportunities in most efficient ways. Another opener Shikhar Dhawan, who won the Player of the Tournament award in the 2018 Asia Cup in this September, has earned good starts in the ongoing ODI series but has failed to capitalise into the big scores. Due to dominating performances from the top-order batting, the middle-order batsmen haven’t got enough opportunities and it has mostly hampered in their batting performances. The team must get relief after the bowling team has back in form in the last ODI where they crushed the visitors for just 153 runs. In the first three games of this ODI series, the Indian bowlers have mostly underperformed. 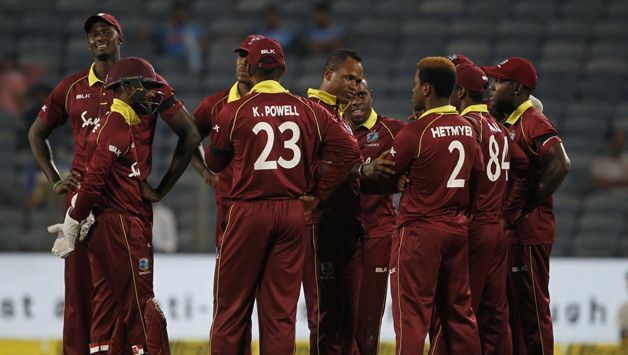 There are two major concerns in the present Windies ODI cricket team. One is the lack of top-order batting support and the other one is poor consistency in bowling. Before the final ODI, the team must need to resolve these major issues as much as possible. In this ODI series, the top-order batsman Shai Hope and the middle-order batsman Shimron Hetmyer have taken the major responsibilities in batting, while the skipper and the lower-middle-order batsman Jason Holder has also provided some very important contributions with the bat. Their overall middle-order batting performances are positive in this ODI series but the top-orders need to take more responsibilities. 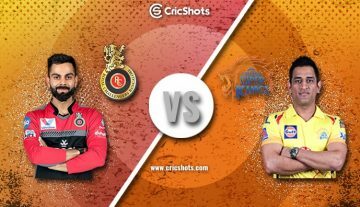 India: Virat Kohli (Capt), Rohit Sharma (vc), Shikhar Dhawan, Ambati Rayudu, MS Dhoni (wk), Rishabh Pant, Ravindra Jadeja, Yuzvendra Chahal, Kuldeep Yadav, Bhuvneshwar Kumar, Jasprit Bumrah, Khaleel Ahmed, Umesh Yadav, KL Rahul, Manish Pandey, Kedar Jadhav. Windies: Jason Holder (Capt), Fabian Allen, Sunil Ambris, Devendra Bishoo, Chandrapaul Hemraj, Shimron Hetmyer, Shai Hope (wk), Alzarri Joseph, Kieran Powell, Ashley Nurse, Keemo Paul, Rovman Powell, Kemar Roach, Marlon Samuels, Oshane Thomas, Obed McCoy. Last time the hosts India beat Windies in the back-to-back matches of the same bilateral ODI series was in December 2011 (including cancelled matches). 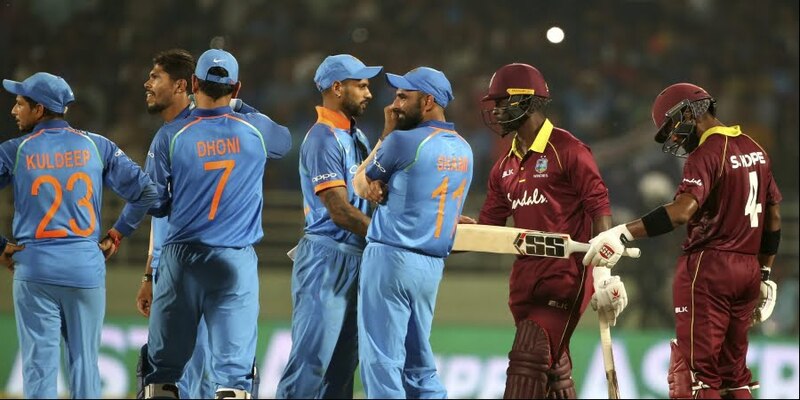 In the 2013 home ODI series and 2014 home ODI series (including cancelled ODIs), India failed to win back-to-back matches against Windies. The last time Windies didn’t lose a bilateral ODI series in the home ODI series against Afghanistan in June 2017 that resulted in 1-1 in the three-match ODI series. Since 2007, India has won their last seven bilateral ODI series against Windies. It will be the ODI debut for Greenfield International Stadium (Thiruvananthapuram). The venue has only organised a T20I that was between India and New Zealand on November 7, 2017, which India won by 6 runs in the rain-affected match. Indian cricketer Ravindra Jadeja (1,982 runs) needs to score 18 more runs to complete his 2,000 ODI runs. Indian wicketkeeper-batsman MS Dhoni (9,999 runs) needs to score one more run to complete his 10,000 ODI runs for the Indian cricket team. India wicketkeeper MS Dhoni has made 424 ODI dismissals. One more dismissal will take him to the third position in the list of ‘most ODI dismissals made by a wicketkeeper’. With making one more dismissal as a wicketkeeper, Dhoni will surpass Mark Boucher’s 424 ODI dismissals record as a wicketkeeper. Indian pacer Bhuvneshwar Kumar (98 wickets) needs to take two more wickets to complete his 100 ODI wickets.